Interviews for admission are conducted during January and February. Age Requirement: Children born between September 1, 2011 and December 31, 2012. *Please enclose the documents below in an envelope. On the front of the envelope, please write the word “APPLICATION” on the lower left hand corner. 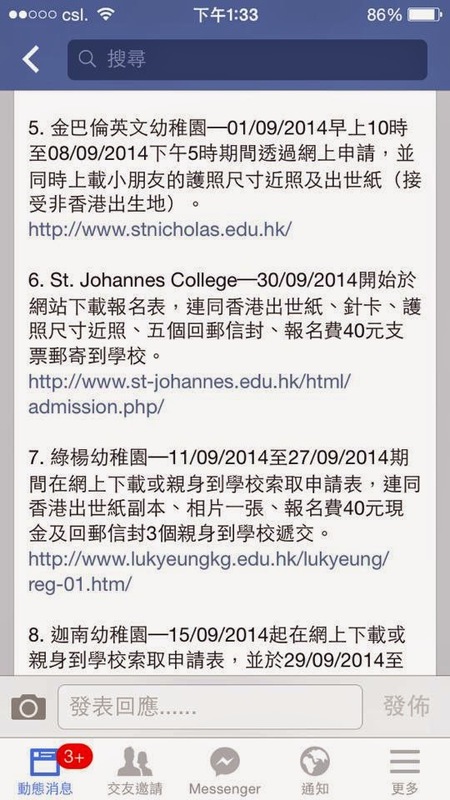 Please mail the envelope with the enclosed documents to our school at 4-6 Norfolk Road, Kowloon Tong. 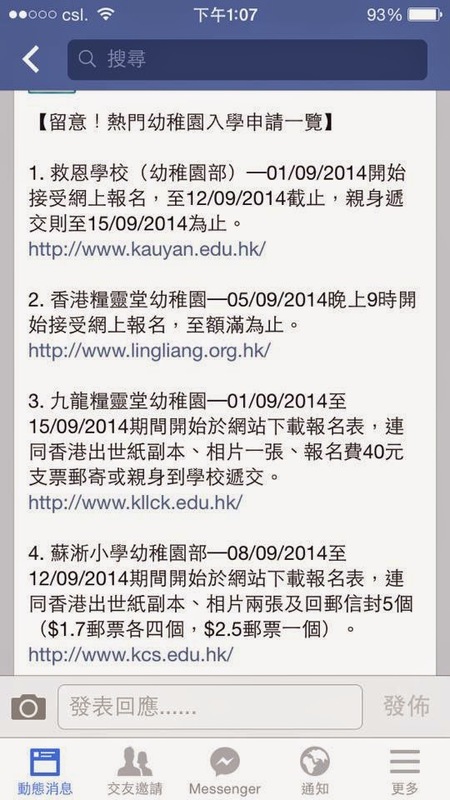 Only documents postmarked between 8th September, 2014 to 12th September, 2014 will be accepted. Alternatively, you can deliver them to our mailbox at 4 Norfolk Road, Kowloon Tong in person from 8th September, 2014 to 12th September, 2014 (8:30 am to 5:00 pm). 2. Two self-addressed stamped envelopes (4.5 inch x 9.5 inch, with $1.7 and $2.7 stamps respectively). *Please note: Application forms and the invitation slip for interview will be sent to applicants by post in late September.The date and time of interview cannot be changed. You may contact us if you have NOT received an application form by 17th October 2014. Age Requirement: Children born between October 1, 2012 and August 31, 2013. Please mail the envelope with the enclosed documents to our school at 1/F, Commercial Block, Harbour Place, 8 Oi King Street, Hung Hom. 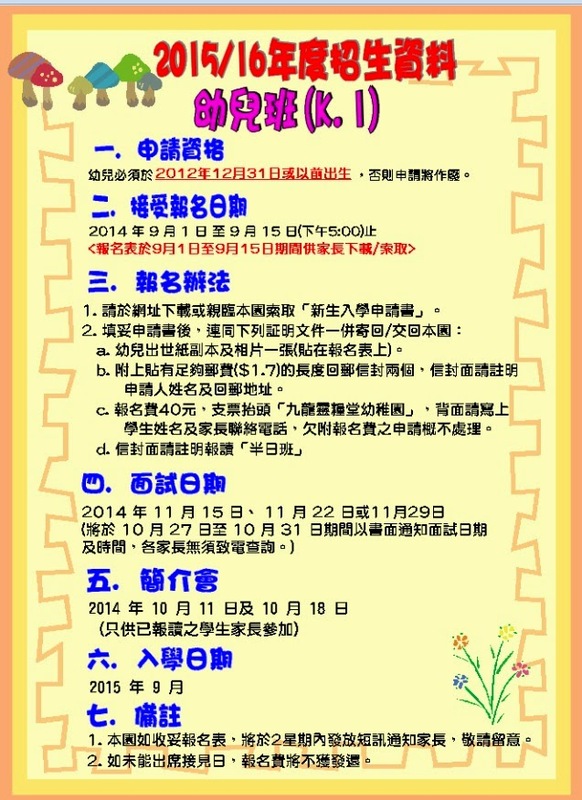 Only documents postmarked between 8th September, 2014 to 12th September, 2014 will be accepted. 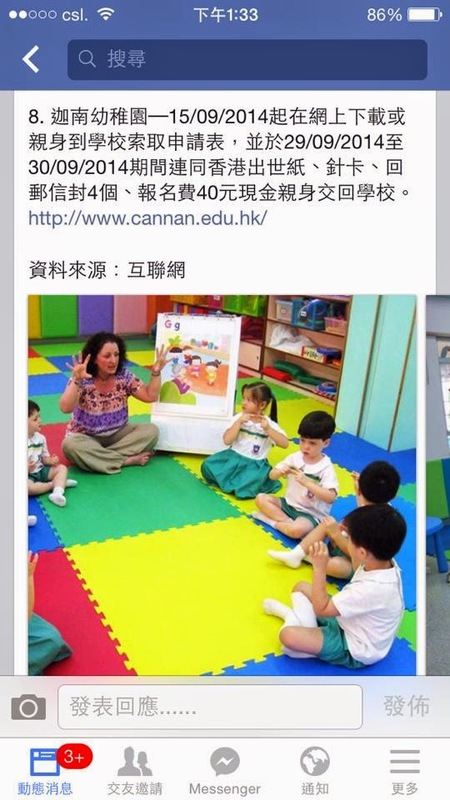 Alternatively, you are welcome to deliver them in person to our school dropbox at 1/F,Commercial Block, Harbour Place, 8 Oi King Street, Hung Hom on 8th September, 2014, and from 10th September to 12th September, 2014 (8:30am to 5:00 pm). As 9th September is a public holiday, we will not be able to receive any applications delivered by hand on that day. If you come in person, kindly note that our school entrance is on Yan Yung Street, opposite the Polytechnic University dormitories. *Please note: Application forms and the invitation slip for interview will be sent to applicants by post in the middle of November. The date and time of interview cannot be changed. You may contact us if you have NOT received an application form by 29th November 2014. This information is to be used and kept solely by the school in the application process and for future record once the applicant is accepted. For those who choose to mail the new student applications to our school, please send it within the mentioned period. Kindly be reminded that we cannot accept applications that are not within the stated time period according to the postmark. Our school is not responsible for loss or delay caused by the postal service. * Please note that our school has not authorized any other agency to process or handle our new student applications. 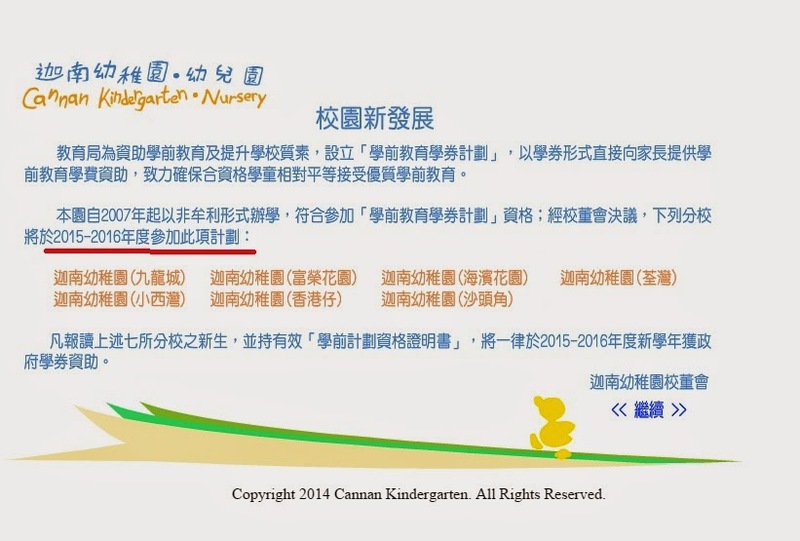 Parents wishing to apply for a space in K2 or K3 should write to us at 4 Norfolk Road, Kowloon Tong in April or May of the year of entry. Please include one self-addressed stamped envelope and your contact telephone number. 8:50 a.m. – 11:50 a.m.
1:35 p.m. – 4:35 p.m.
1:30 p.m. - 4.30 p.m.
K1 (Nursery) - The 2013-2014 school fees are $46,156.00 payable in 11 installments (with no fee for August). The monthly school fee is $4,196.00.